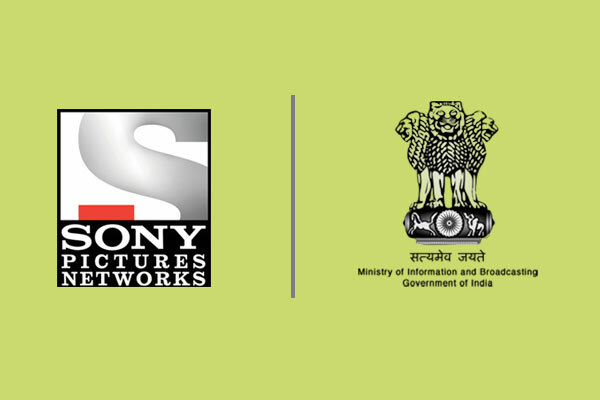 The Ministry of Information(MIB) has shown green signal to Sony Picture Networks India(SPNI) to extend two more channels to its already rich bouquet of Sports. With the MIB’s approval Sony Pictures network India will replace discontinued Le Plex HD and Sony Rox HD with Ten 4 and Ten 4 HD. Erstwhile, the discontinued pay-TV HD Channels was broadcasting English movies and music of Hollywood. 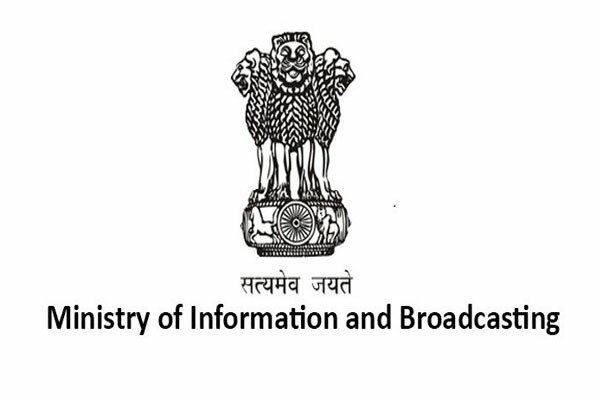 Putting Ten 4 and Ten 4 HD in the Non-News Section, The MIB has allowed the channel to downlink content in Hindi, English or Other Indian Language. 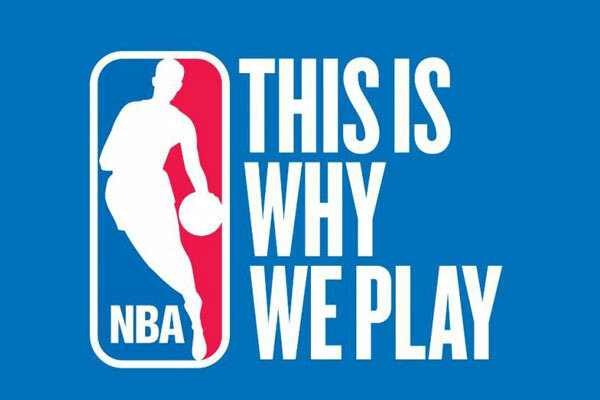 So Far, The broadcasters have not revealed its content plans for the upcoming sports channel however it is believed that Ten 4 might come up as the SPNI’s first regional screen for sports content. 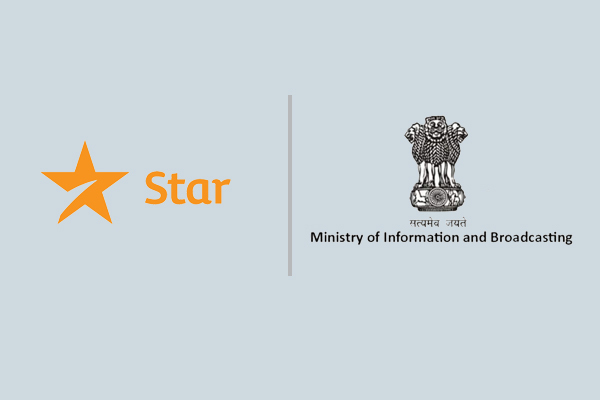 Last year in the month of November and December, MIB has granted permissions to launch six new channels in the non-news category. Star Sports launched two regional sports channels- Star Sports Telugu on 7th December and Star Sports Kannada on 29th December. At the starting if this new year, SPNI announced to start a dedicated golf channel Sony Ten Golf replacing it with regional channel-Sony Ten Marathi. TAGMIB SPNI Star Sports Kannada Star Sports Telugu Ten 4 Ten 4 HD.